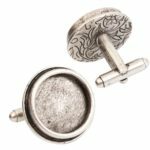 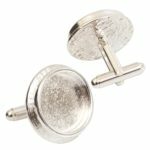 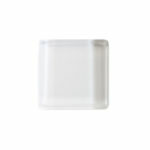 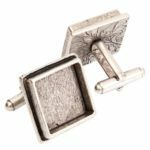 Learn how to make your own cufflinks, photo cuff links and personalized cufflinks with these great blanks by Nunn Design. 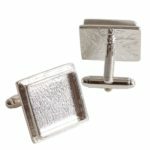 Cast in lead free pewter and plated. 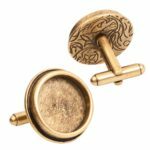 How great would a DIY cufflink project be for dad this year?! 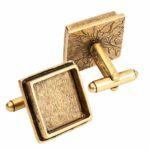 Or make the groom and groomsmen special cufflinks for that special day!